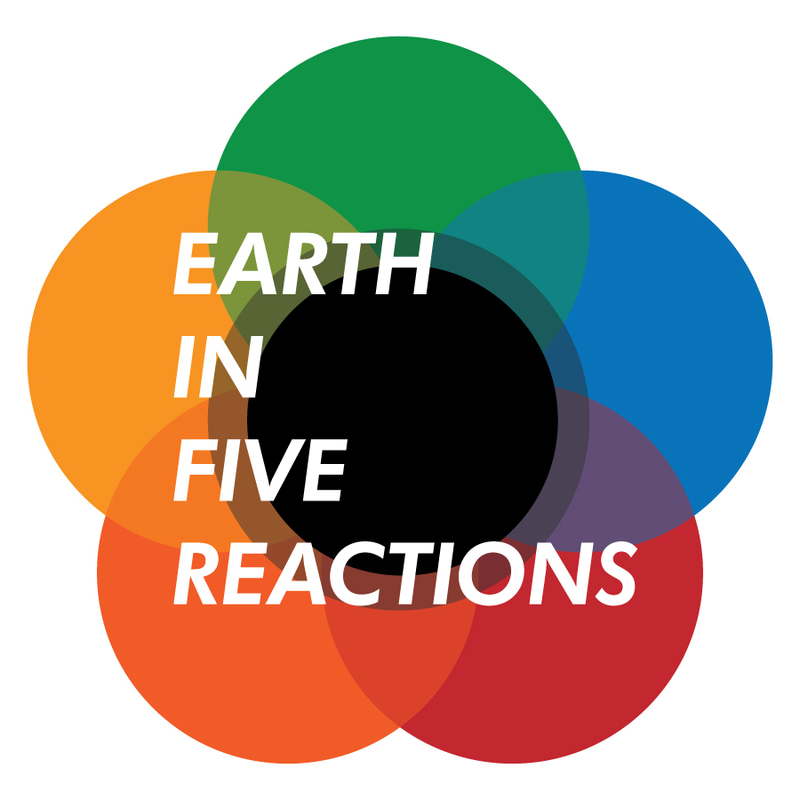 Earth in Five Reactions (E5R), a project sponsored by the Sloan Foundation, called on Earth scientists from around the world to identify the five reactions that make Earth habitable. While the culmination of the exercise was a special issue of the journal Elements, public engagement played an important role in trying to explain the importance of the five reactions to the broader audience. 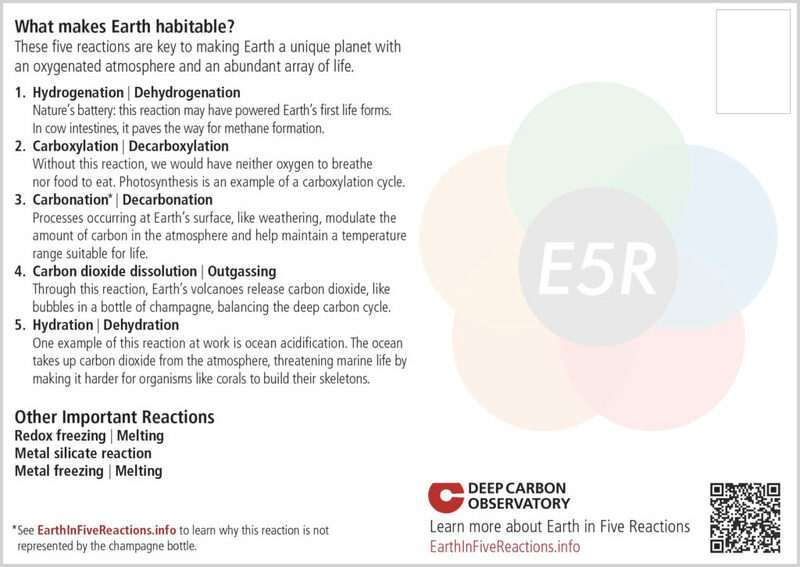 Two postcards were designed to explain the logic behind the choices of the reactions and the role each reaction plays making Earth habitable. The front and back of the first postcard, posted above, was intended for a broader audience than the postcard posted below. 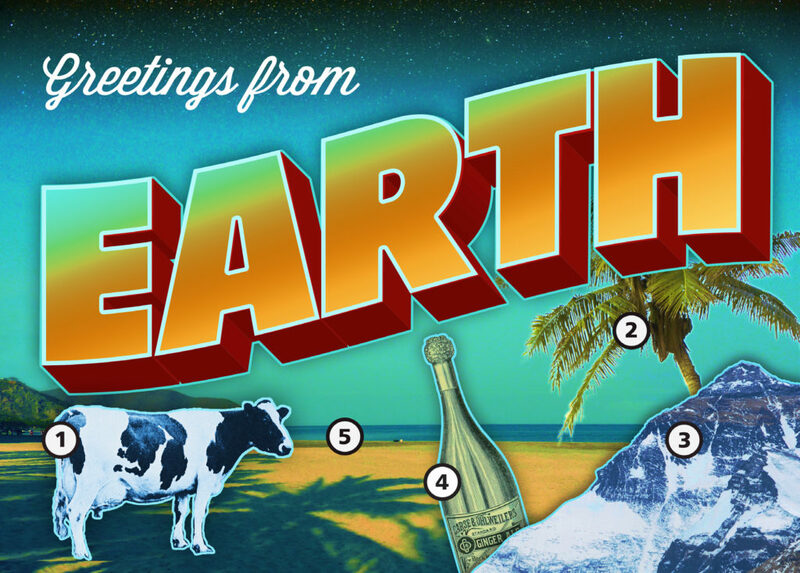 This is the front of the second postcard that depicts the five reactions and their respective locations in Earth. 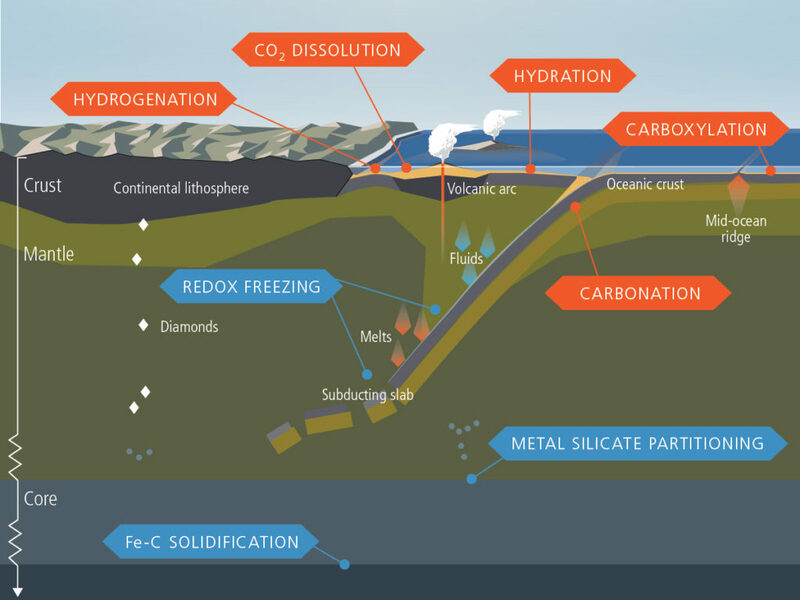 The figure was created for the Elements special issue. 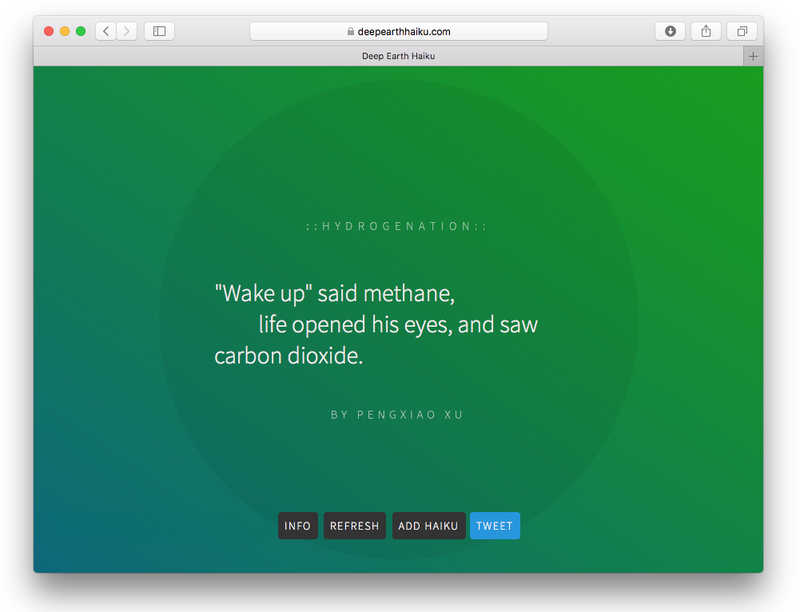 I got an opportunity to design and develop a mini website to display deep Earth-themed haiku. 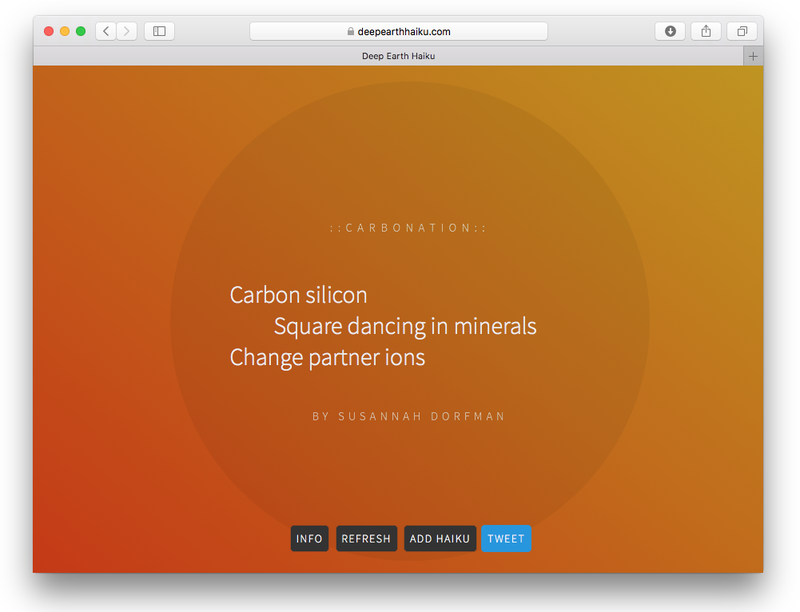 Visitors can submit their own poetic odes to Earth and share the results. 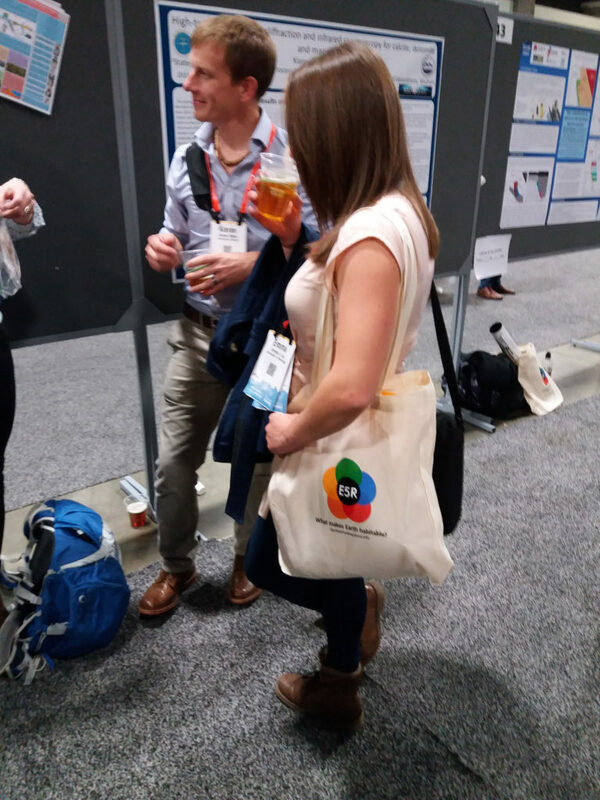 The logo was used throughout various products, including on a tote bag that came in handy during AGU Fall Meeting 2018.